An experienced stylist will first evaluate your hair prior to treatment to make sure you’re a good candidate for curls. If your hair is deemed fine textured, then expect to be offered an acidic rinse rather than an alkaline solution which is gentler on softer locks. Acidic treatments require the heat of a dryer to speed up the process and do not produce as tight a curl as the alkaline treatment. Don’t worry though, as both techniques are effective in creating that enviable-looking bounce and shape! Once the treatment is complete, make sure to let your hair rest for at least 24 hours and avoid any moisture that will ruin the new style. If you do colour your hair, be sure to touch up your roots about two weeks before your perm to keep the colour looking fresh without over-processing. You won't be able to wash your hair for 24 hours after the treatment so make sure to use a good quality shampoo in the run-up to your perm. 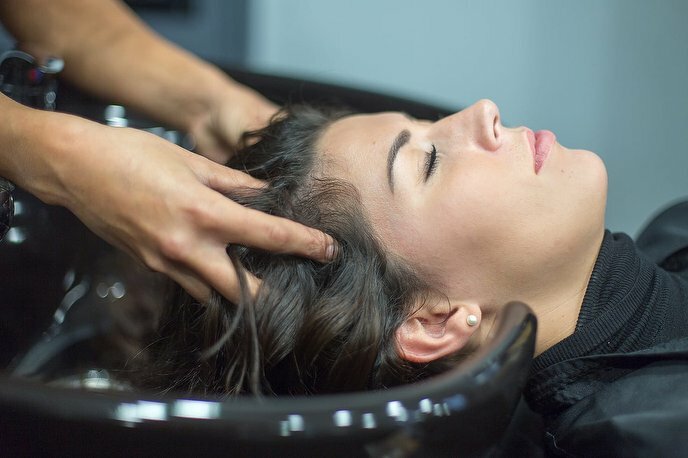 If carried out by an experienced professional, a perm can last 4-6 months depending on your hair’s condition, length, weekly treatments and environmental factors. Sounds good to us! 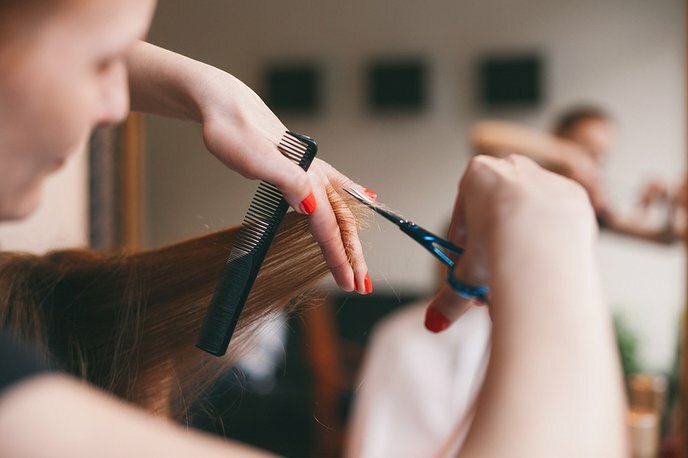 While the chemical solution is key to transforming pin-straight locks to bouncy curls, the exact shape and style of your new ‘do depends on several other elements. The shape of the rods used for the treatment, the strength of the solution, how the hair is rolled onto the rods and the time allowed for the solution to do its job will all result in a different type of curl and look. Make sure your stylist understands your hair goals beforehand and explains how to properly care for your perm. By knowing how to keep your new locks in tip-top condition, you can achieve radiant curls that will last months!